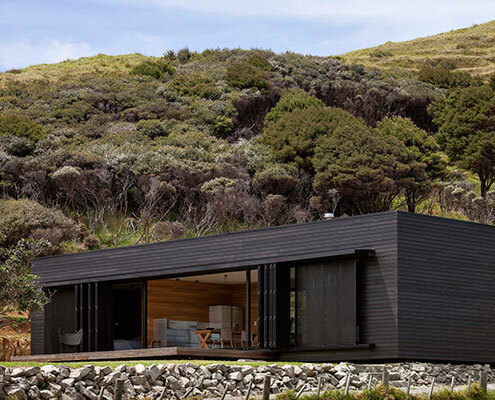 Storm Cottage by Fearon Hay Architects Storm Cottage: A Simple Black Rough Sawn Timber Box Looks to the Sea A modest retreat provides shelter, warmth and comfort in the wild and isolated of the remote setting. Sandhills Road House by Fearon Hay Architects Sandhills Road House is a Stylish Interpretation of Sheds and a Tarpaulin Sandhills Road House draws on the most basic and humble rural sights to create a stunning contemporary beach bach. 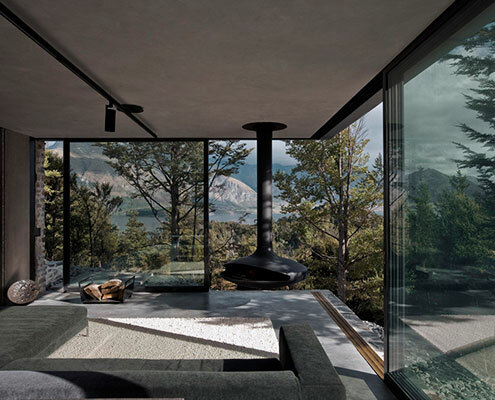 Mountain Retreat by Fearon Hay Architects Mountain Retreat: A Subtle Insertion in the Alpine Landscape This superb Mountain Retreat utilises local stone to minimise impact to the external environment, but maximise the internal environment.